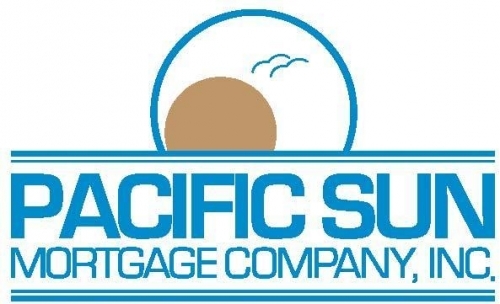 Our commitment to the success of our clients is another point of pride with us at Pacific Sun Mortgage Company. Recognized as one of the leading independently owned mortgage companies, we have developed the expertise and earned a reputation as a company of people you can depend on. We have learned to develop and maintain a constant and open communications with our clients and their buyers. Larry and Debbie Silvett... are the "Hands-On" owners of Pacific Sun Mortgage Company. There are no "executive layers" here. Their demonstrated success is a result of their individual effort, not only as the owners, but equally significant, as members of the team. They are both team players and as such, are both completely involved active participants in the daily management of the company. With a combined experience of over 40 years, their "hands-on" approach to the mortgage business is their trademark for success. It is by philosophy, an example for their team. It is by deed, a commitment to their clients of continued "personalized" service.